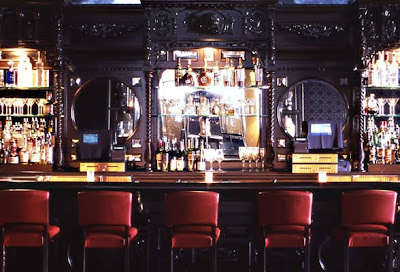 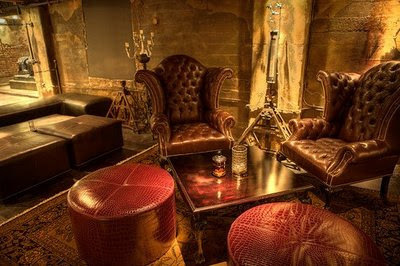 After checking in at the Farmer's Daughter, the first stop of the night for Friday's Bachelorette party was The Edison - a swanky bar and lounge in downtown LA. 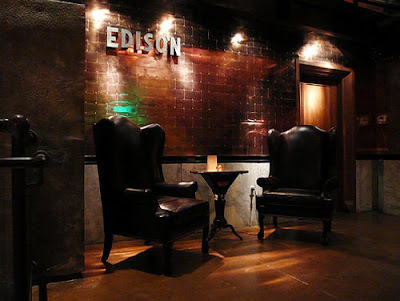 The Edison has a very cool, old fashioned vibe and was designed inside the Higgins Building, site of the first privately owned power plant in LA. 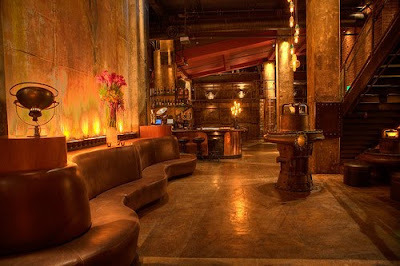 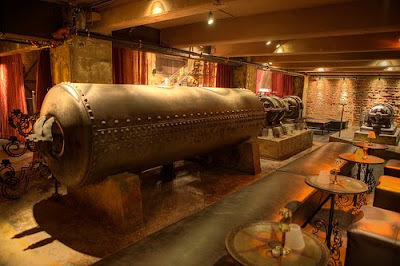 Much of the original architecture and mechanical fixtures survive and are incorporated into the industrial 20's decor. 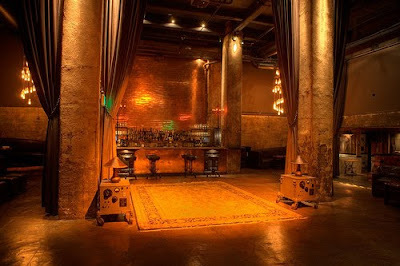 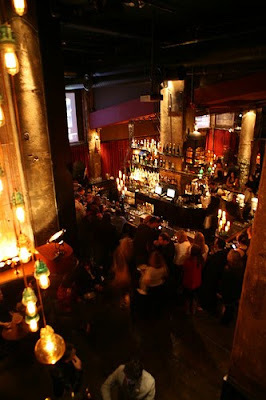 I also encourage you to check out The Edison's website here, it's a perfect reflection of the overall feel and attention to detail that you'll find in the actual club.